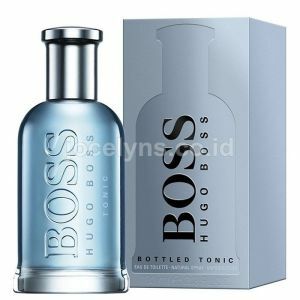 Boss Bottled Tonic, refreshing and not too intense, is described as an ideal scent for work and for everyday occasions. 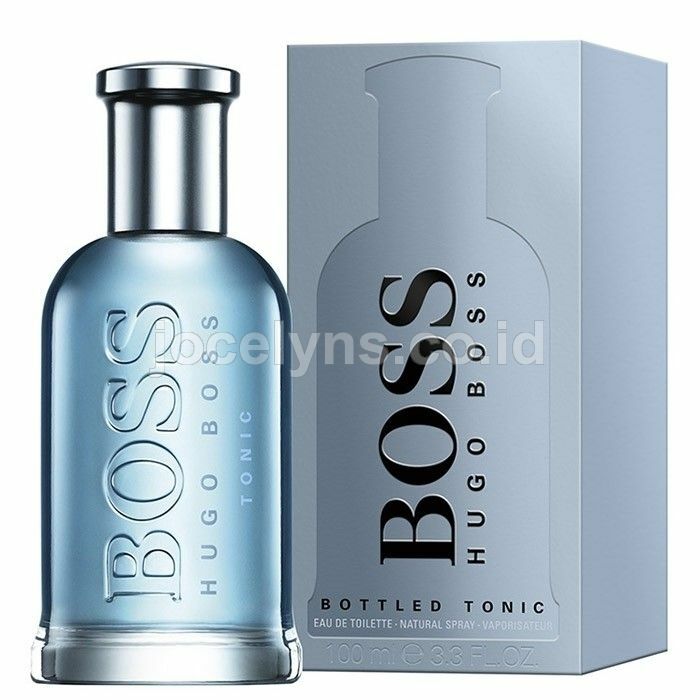 It contains notes of grapefruit, bitter orange, lemon and apple that provide zestiness at the top, with the spicy heart of ginger and cinnamon. The signature woody base of the fragrance line features a vetiver accord, described as dry, earthy and elegant.